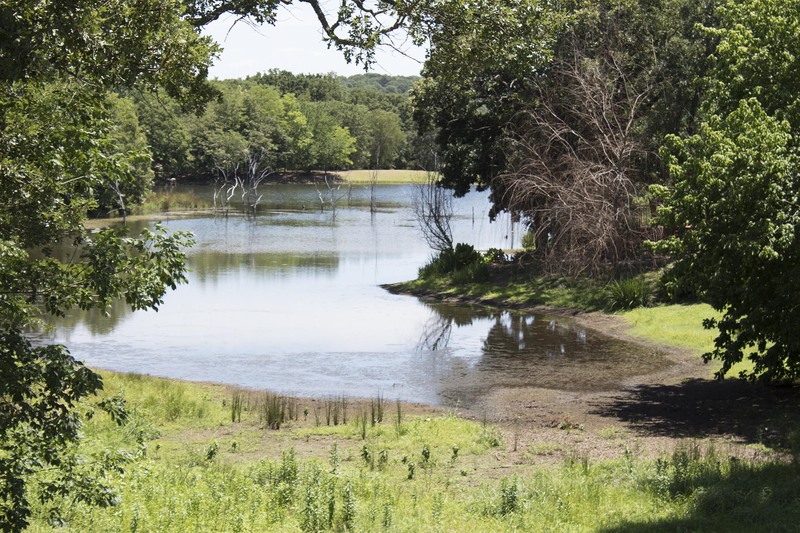 One Of Lake Texoma’s Premiere Private Gated Communities. Featuring Alluring Landscapes, Comfortable Living, And Secure Gated Access. 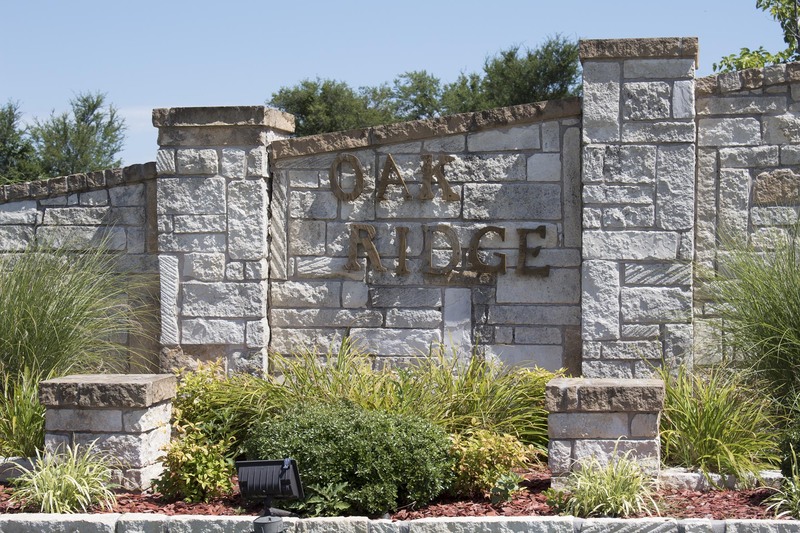 The Oak Ridge Addition Includes Oak Ridge Subdivision I, II, And III. Our Established Lake Texoma Community Features Gated Security, 2 Swimming Pools, Tennis Court, Basketball Court, And Baseball Fields. For Our Lake Lovers, There Are Two RV Parks With Member And Guest Availability, 1 Lock-Up Storage Area, And SEVEN LAKES Within The Community. 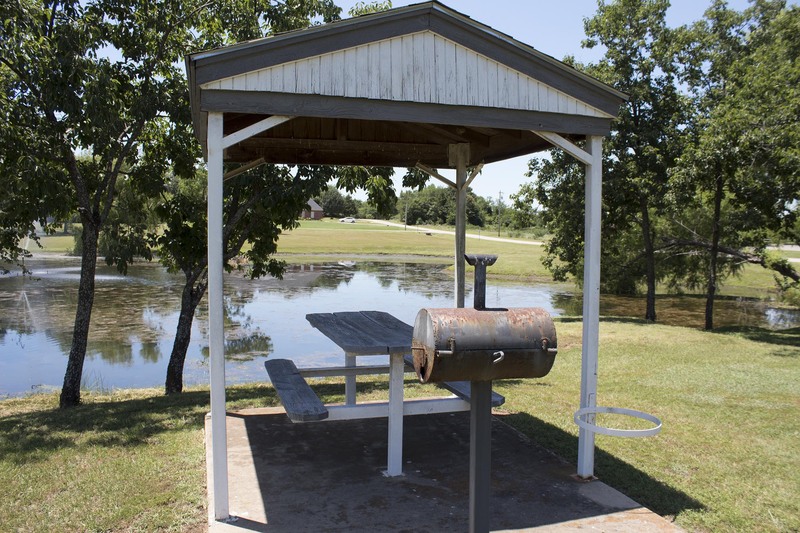 We Also Offer Our Clubhouse For Rent, And Numerous Pavilions With Grills And Picnic Tables. 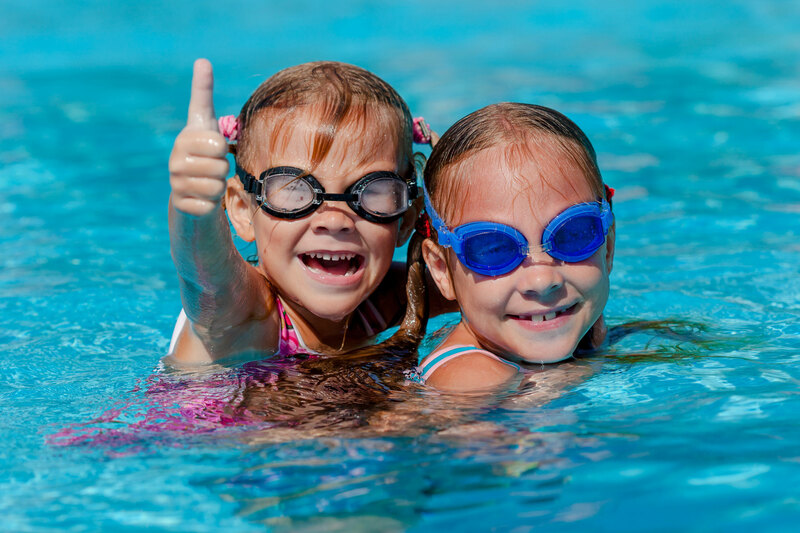 Our Pools, Lakes, And Playground Amenities Provide Hours, Days, And Weeks Of Fun For You, Your Family, And Your Extended Family! 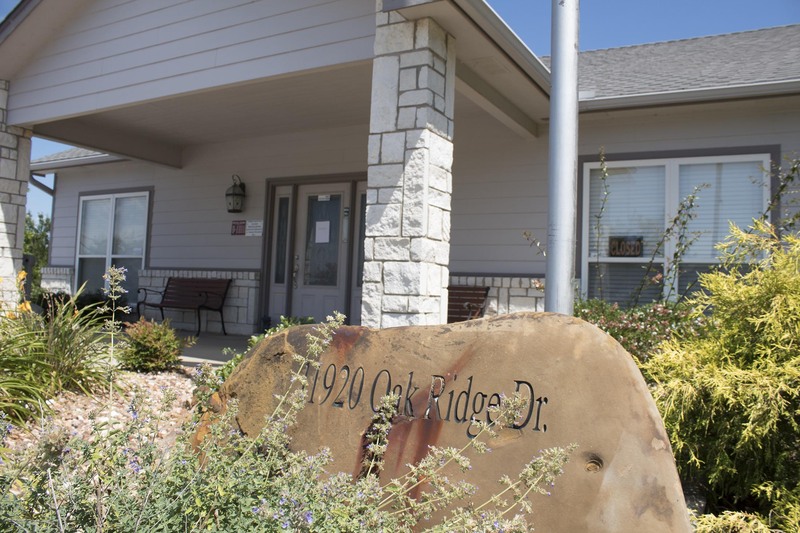 Our Wonderful Community Is Nestled Near Lake Texoma And Provides Many Different Scenes And Landscapes That Provide Beauty, And Privacy Throughout The Year. 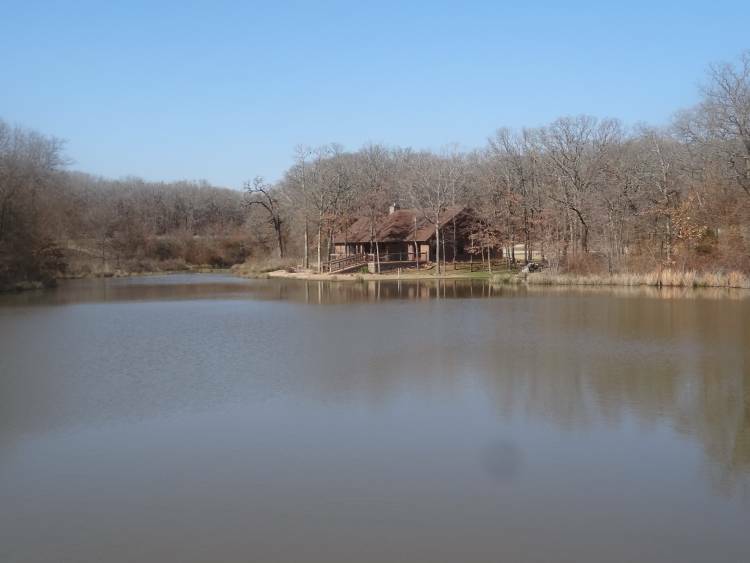 We Cordially Invite You To Come Visit Us, And See What Oklahoma Lake Life Has To Offer. View Our Amenities Page For More Information. Become A Community Member Today! Homes And Lots Available.